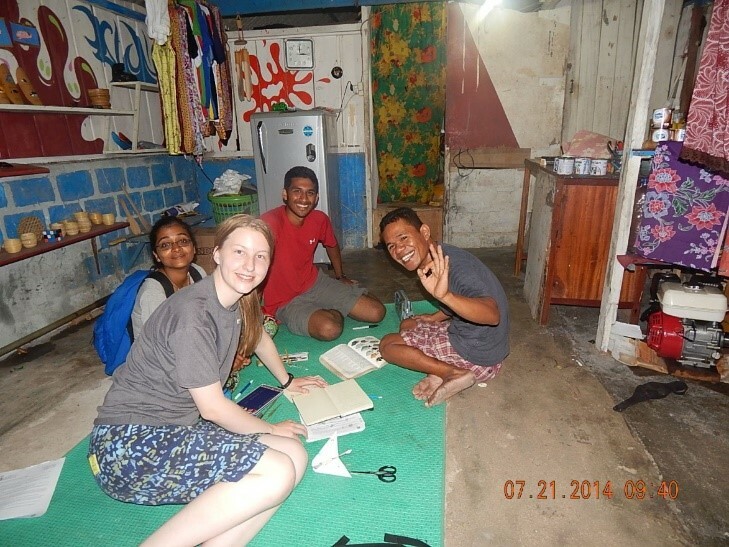 After a three-day journey from the US, we settled in with our hosts in south Sulawesi. Local buildings serve as not only meeting places, but field labs, and classrooms. Here, students chat outside. A large white board posts the day’s itinerary. 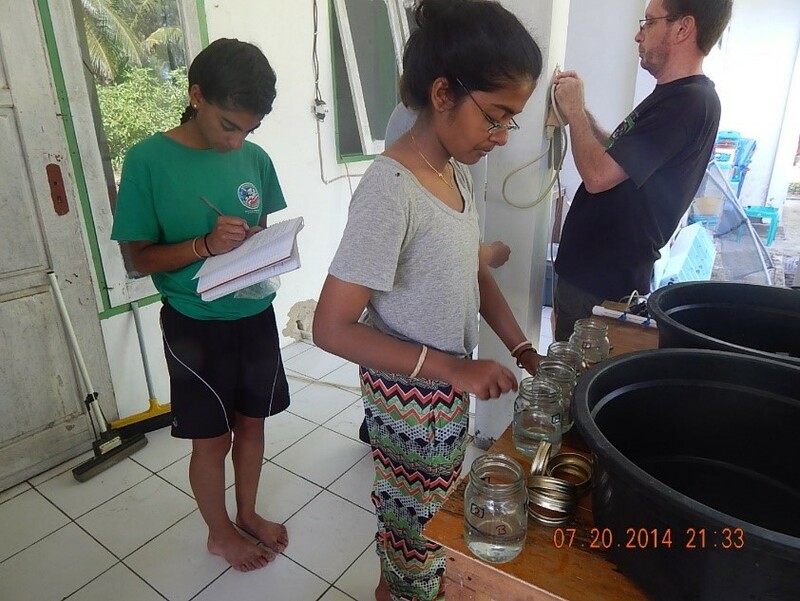 Learning to work as a scientist in the field begins. This is the first of many classrooms without walls that we experience. 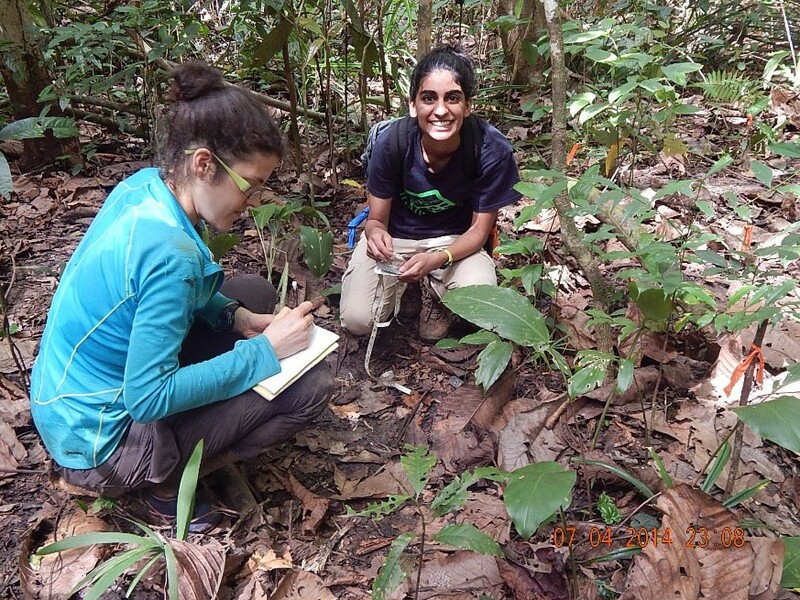 In the rainforest, students work on transects, build barriers to keep foragers out of the study site, identify, count and tag plants. Data is recorded and shared with the scientists who are the principal investigators for the different projects. 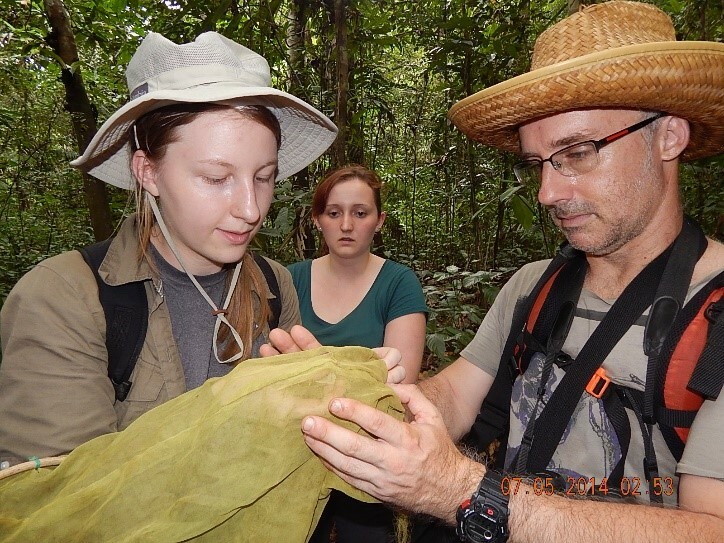 A net is carefully held by the student as she confers with a biologist and butterfly expert to identify the specimen. One of the rainforest mammals that we didn’t expect to find. We had an opportunity to explore one of the many caves on these islands. 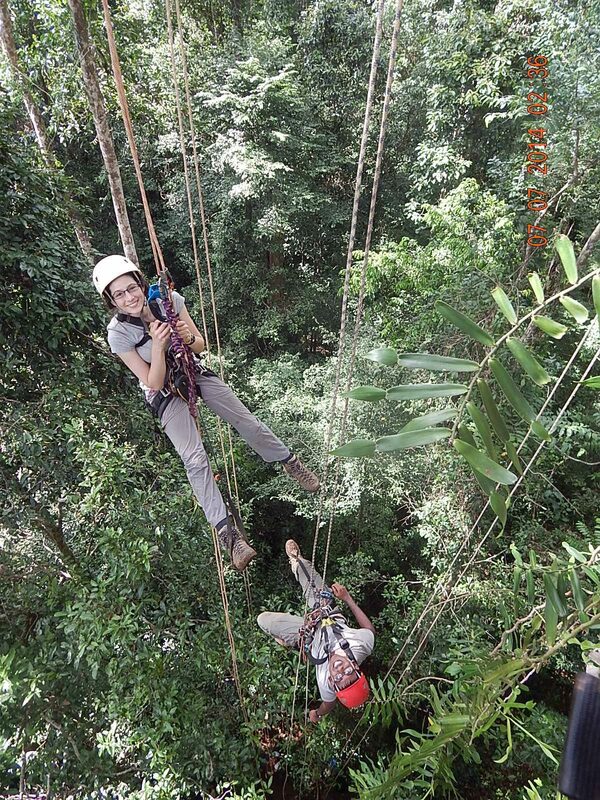 Students climb to new heights with training from experts on how to observe the forest canopy. These are the same experts that worked with natural historian David Attenborough when filming documentaries. A benefit that comes with each Operation Wallacea expedition is the connection made with the local population. Not only do the locals benefit financially from additional ‘visitors’, they learn more about the natural world surrounding them and how to better manage that ecosystem. In addition, students benefit not only from the science learned but from being exposed to different languages and customs. 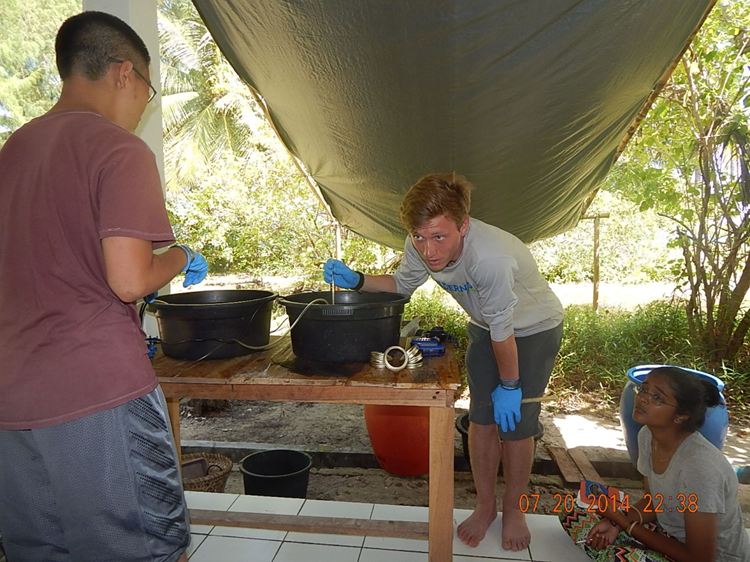 Here, students help prepare food for the dinner meal with an impromptu cooking class. Learning continues into the evening as scientists and students gather around campfires to chat about the days events and share data. 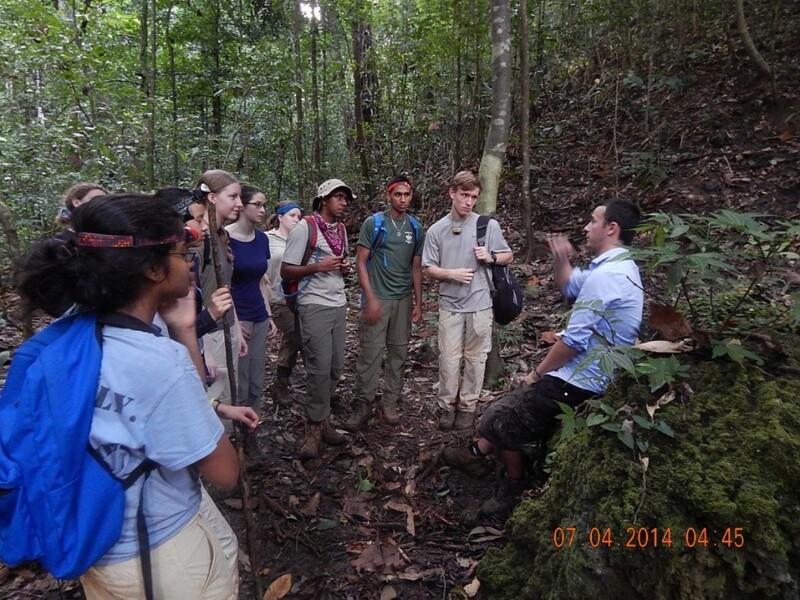 Here students surround a bat expert from Malta in the Mediterranean. It’s also a perfect time to collect the world’s largest frog! Be kind to animals….Kiss a frog? (No princess appeared)! After a week in the rainforest, we took in the local sites on our way to the coast. 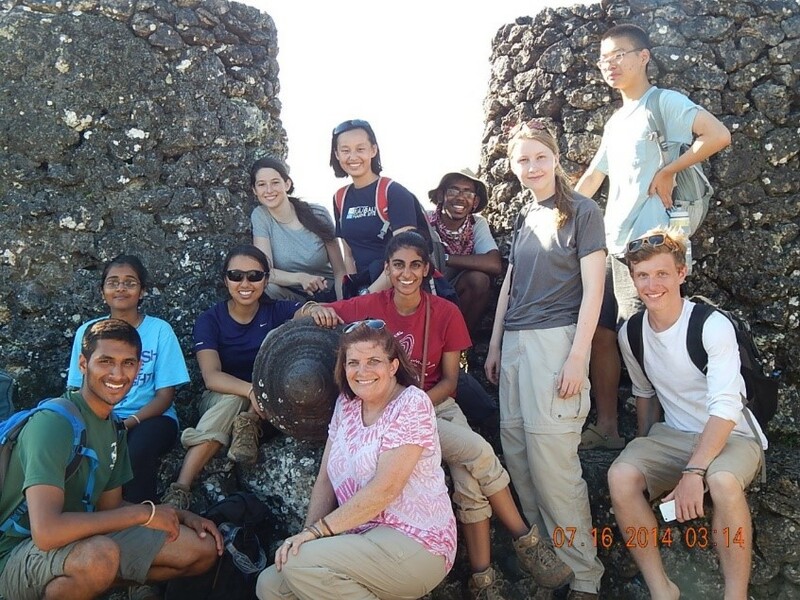 Students here are surrounding a large cannon in an ancient historic fort. 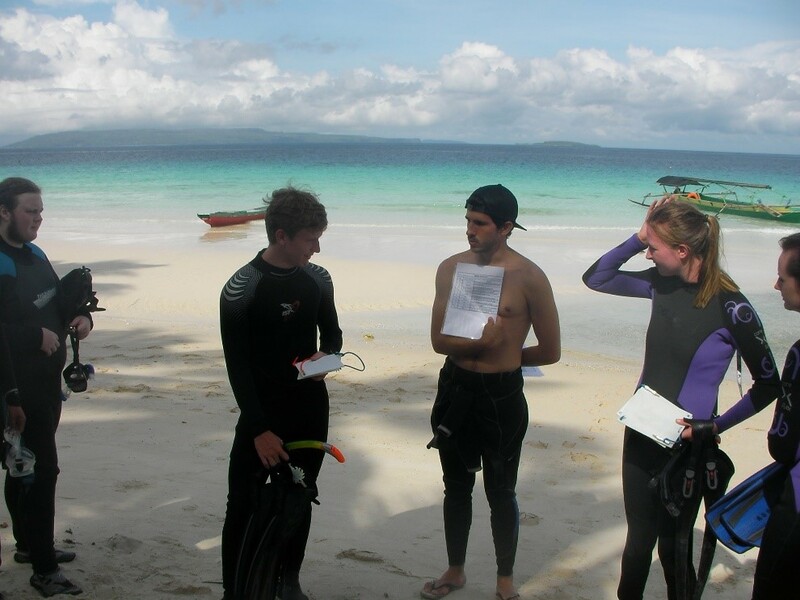 Once on the coast, we take dive lessons in the warm waters surrounding an area called Buton. 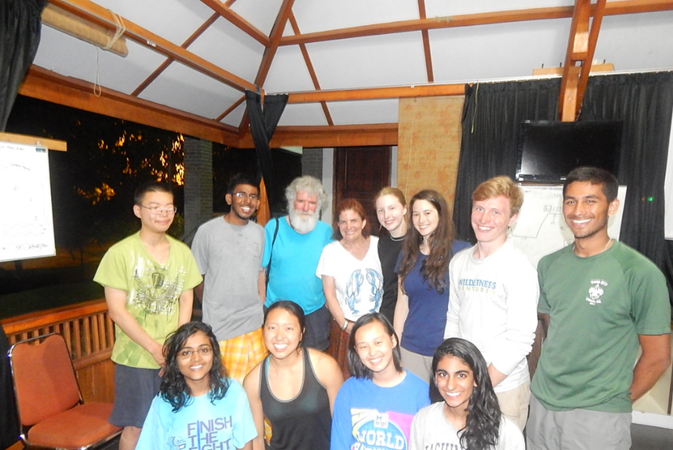 A chance meeting with Dr. Richard Barns from the University of Cambridge gives us the opportunity to discuss his transformative research on fiddler crabs spatial patterns of variation displayed by their biodiversity. Always with a dive buddy, the reefs can be studied in very shallow water. 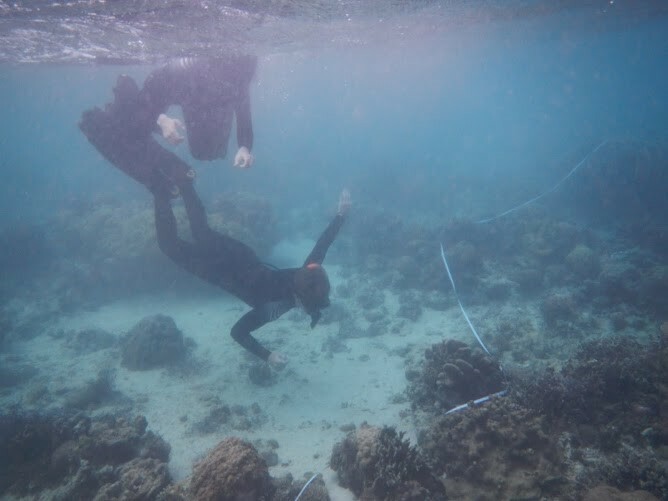 Field methods are practiced for underwater research just as they are on dry land. This student is collecting data on fiddler crabs. 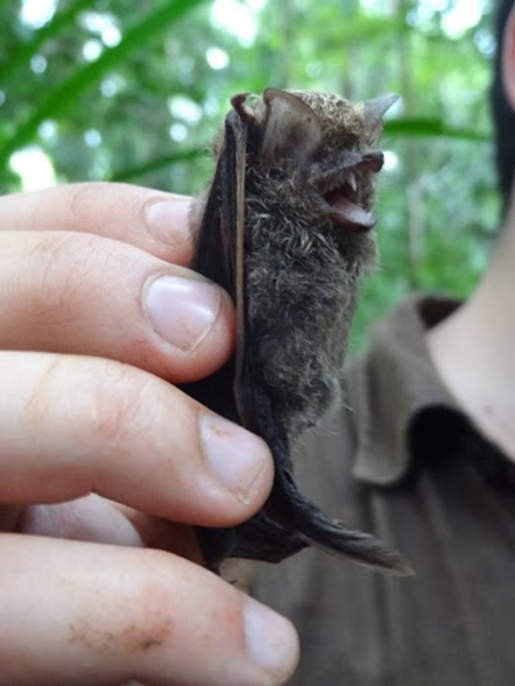 Different species are found burrowing within 1 meter. She continued this research, based on the protocols learned from Dr. Barnes’ graduate student, back in school. 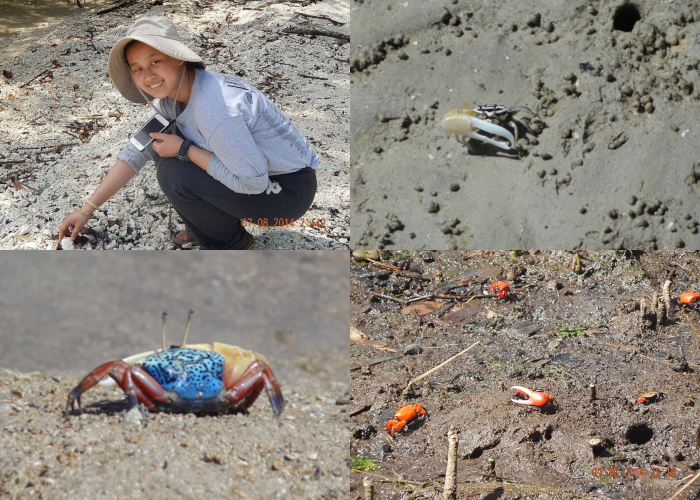 Back in the lab, her project involved designing a tank that could produce a high and low tide each day, as well as culturing and observing a populations of mid-Atlantic fiddler crabs. There are also opportunities for social science projects. 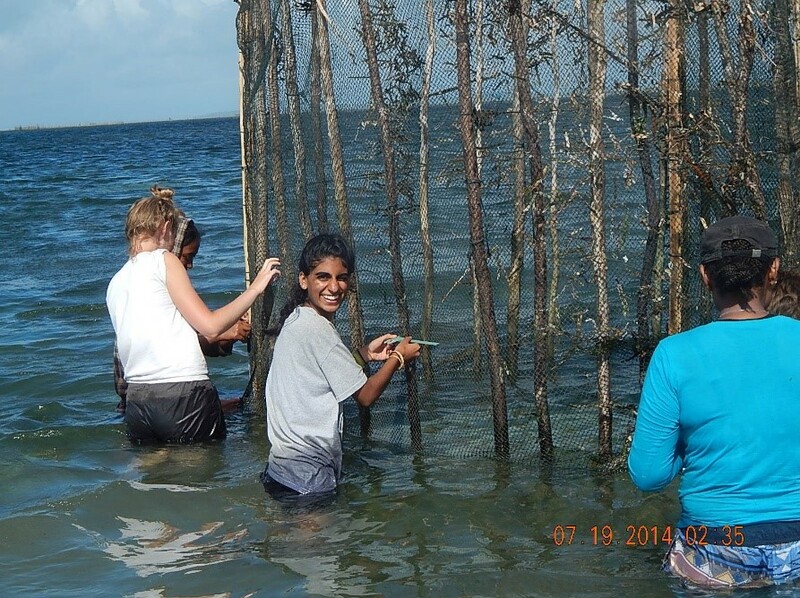 This project involved students measuring the openings in fish nets used in weirs placed in the intertidal zone. As the tide recedes, fish are trapped. If the net openings are too small, young fish get trapped and impact future fish populations. Wakatobi, a three-island complex off the Sulawesi coast, has a unique culture of nomadic ocean dwellers that have roamed its waters for at least 400 years, living on boats. 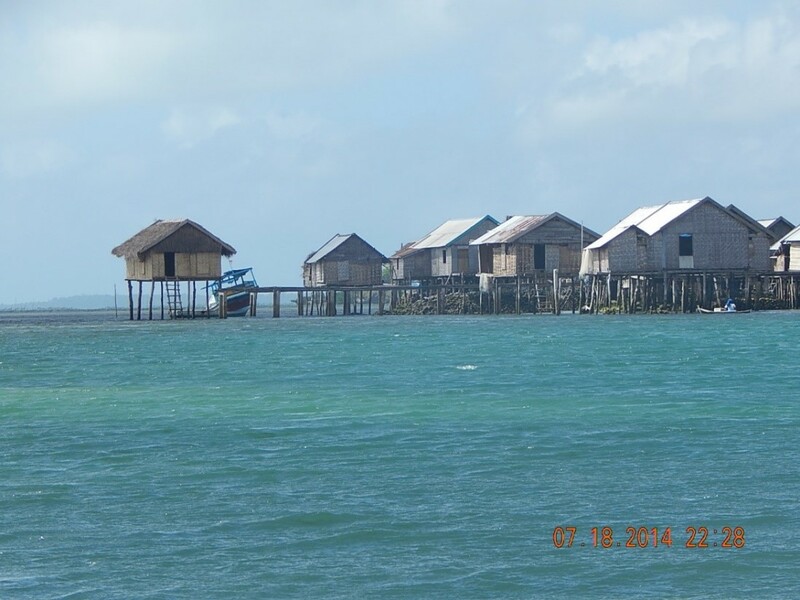 A stilt village emerges out of the sea and provides a chance for a brief encounter. 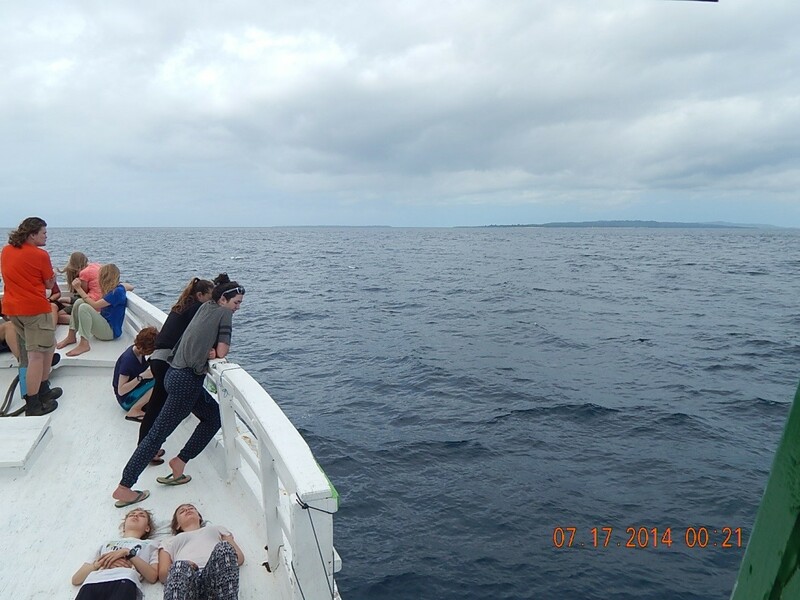 The visit provides a chance to observe how many and what kind of fish are being caught. 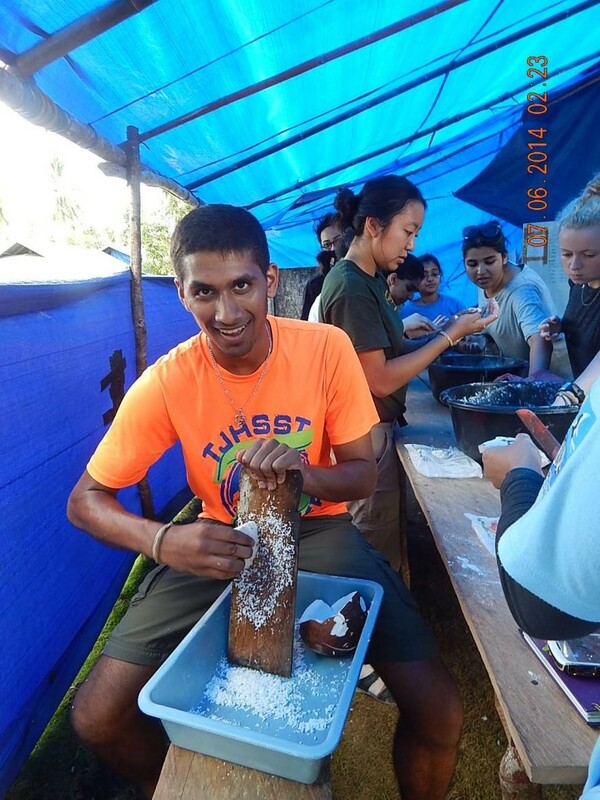 Here a student uses a fish scale to measure sizes of the catch. 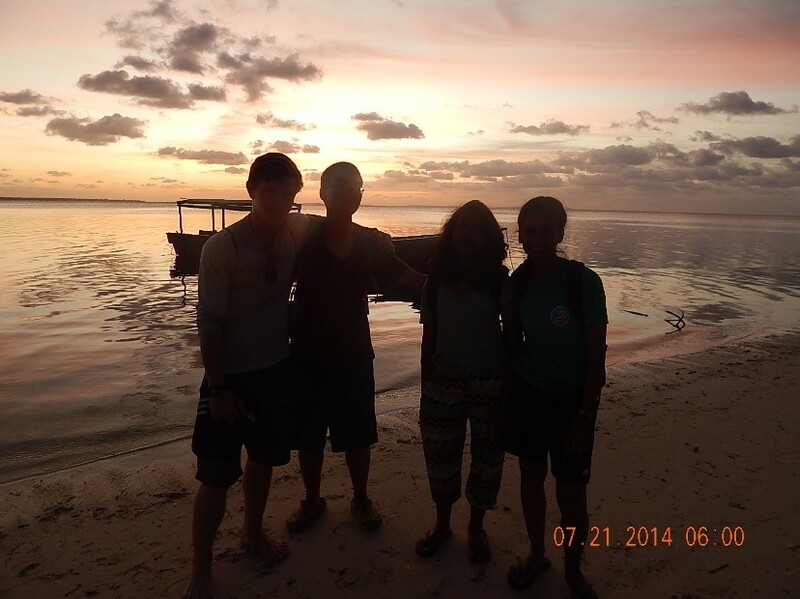 After learning to dive, we are ready for the final leg of the trip – a seven hour ferry ride to Hoga Island. Transportation to field sites provides a chance to collect water chemistry data. 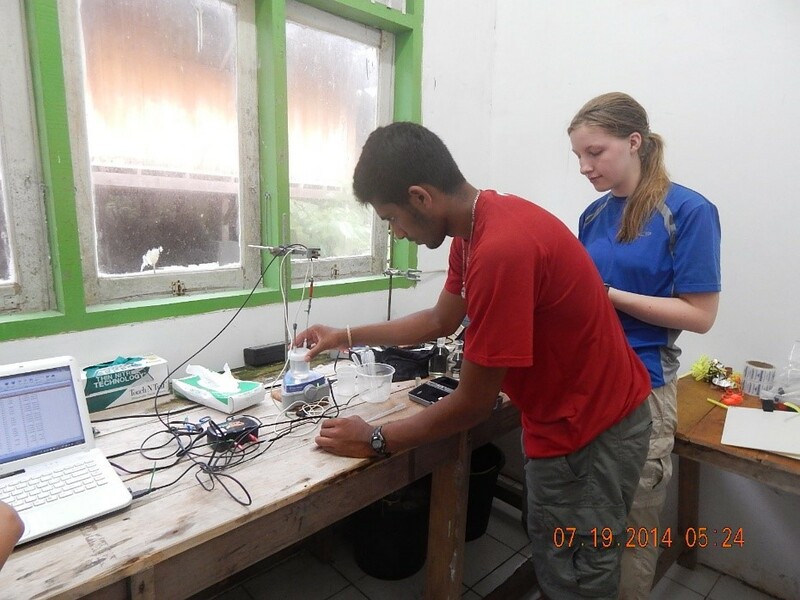 In the lab, further testing measures acidification. All laboratory equipment must be transported from the scientists and their universities around the world and set up each summer so their research can continue. At the end of the summer, it will be repacked and shipped home. Dr. Wayne Bennett, on the left, teaches methods that he has developed to measure the thermal tolerance of fish. It’s a team effort. One of the populations collected to study is the black and white damselfish. Others specimens included lionfish. Invertebrates, such as juvenile cuttlefish, were also tested. 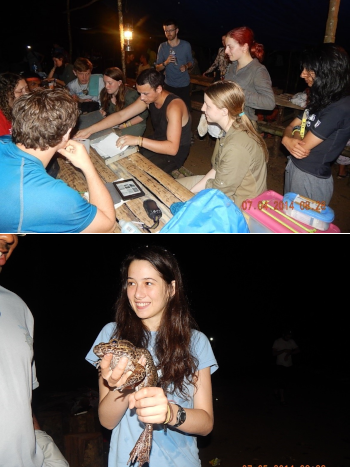 Dr. Bennett and students presented their research at an evening seminar at the field station for staff and students from around the world. 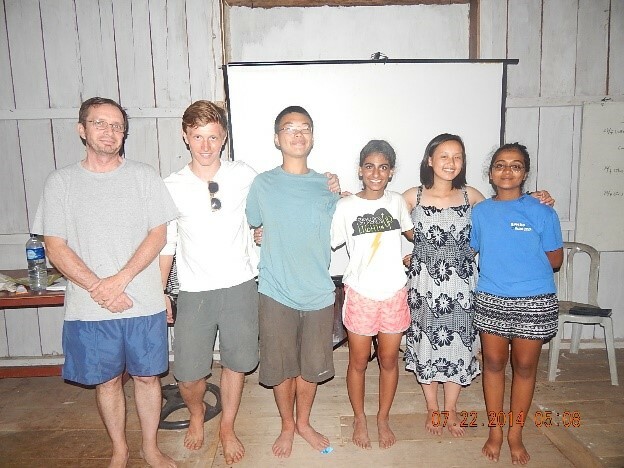 This project, relevant to understanding the effects of warming ocean waters, was another project that was continued, with the mentoring of Dr. Bennett, back at school. 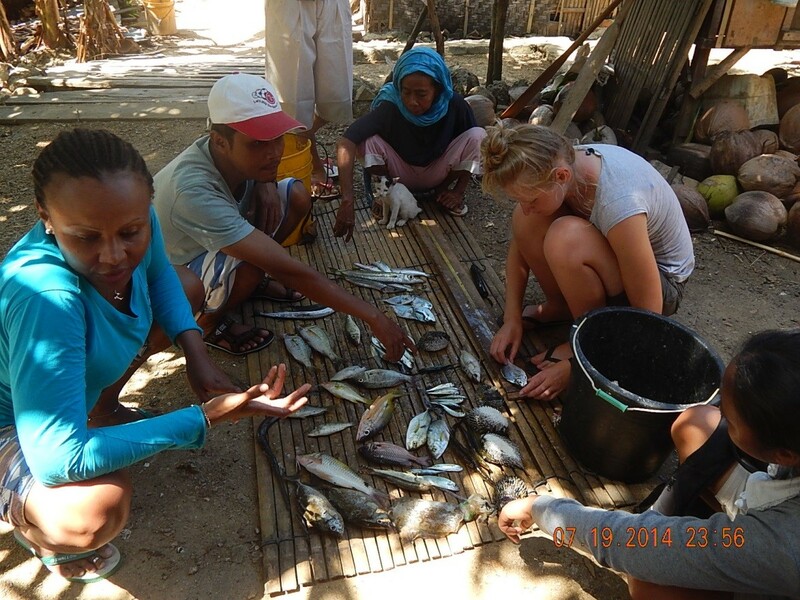 Locals enjoy helping the students identify fish from their daily dives. These logs are later used for college essays and even college credits. 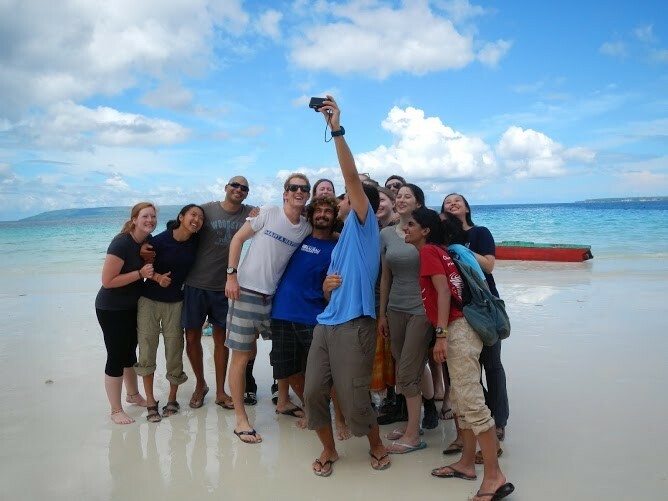 A selfie on the beach captures the comradery of students. 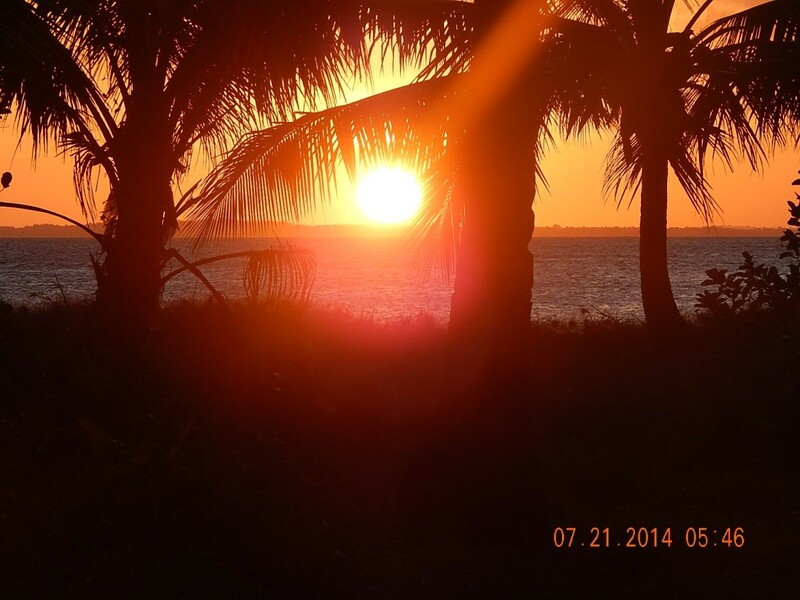 Sunset on the equator is very brief. As the sun dips below the horizon, the sky will light up with stars and the waters will glow brilliantly with bioluminescence.